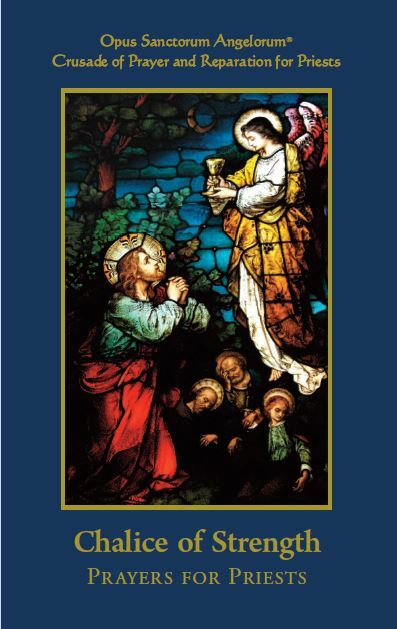 Chalice of Strength, Prayers for Priests:New edition with 4 more prayers! Priests have given their lives for the Church, yet they desperately need our prayers. This collection of prayers for priests helps us regularly and faithfully support those who do so much for us. Introductory article by Opus Angelorum, with a forward by Fr. John Hardon, S.J.